Great residential lot tucked away on a very quiet street. Build your dream home or hold for investment. It may be possible to gain a lake view here with building. 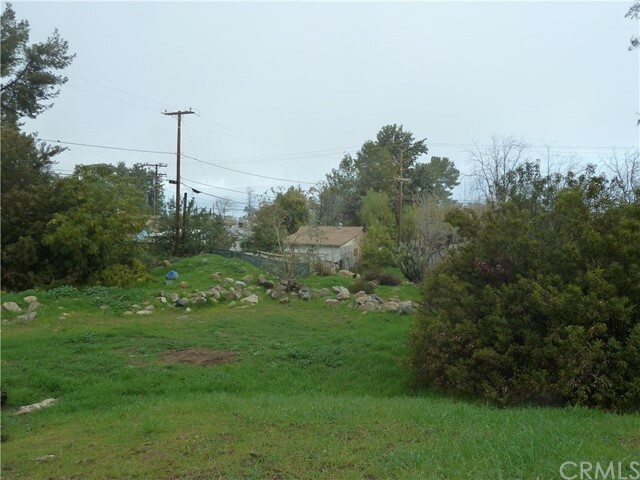 Next door lot also for sale see APN# 383-081-027 (Listing id#SW19004163) . Buyer to verify all use and utilities with the City Of Lake Elsinore and the County of Riverside.